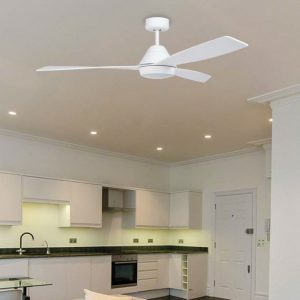 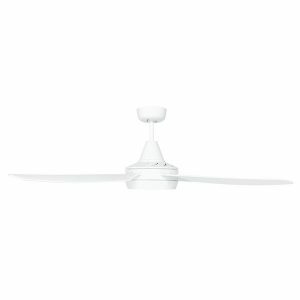 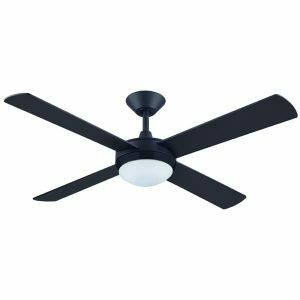 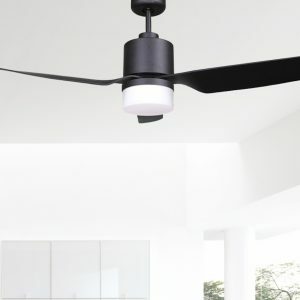 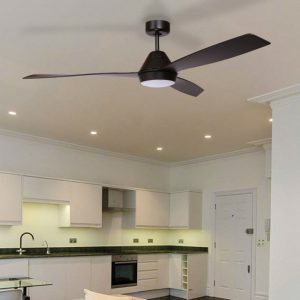 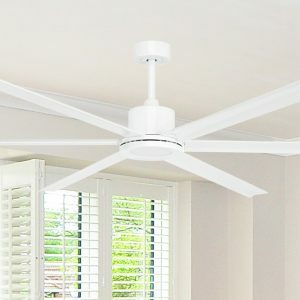 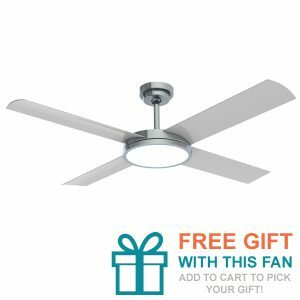 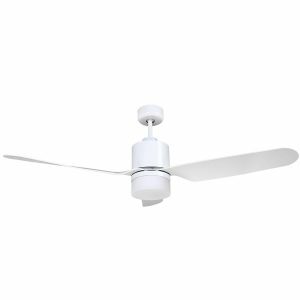 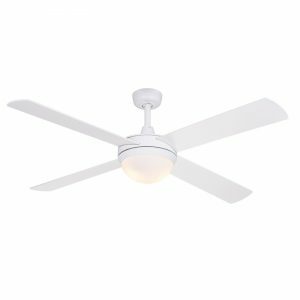 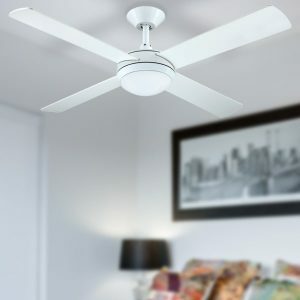 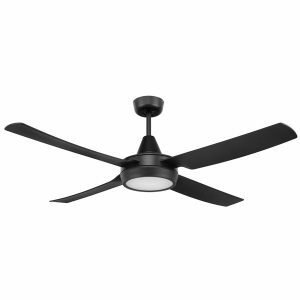 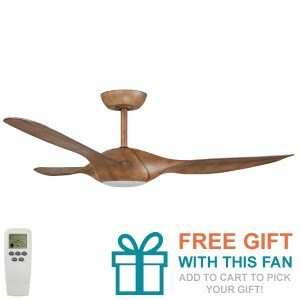 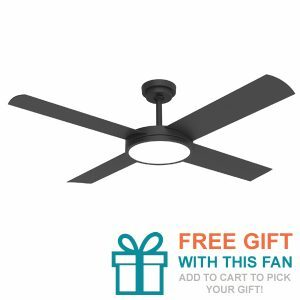 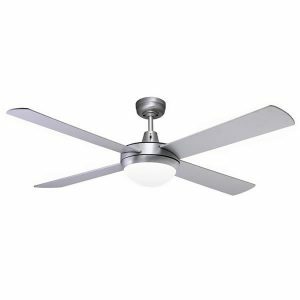 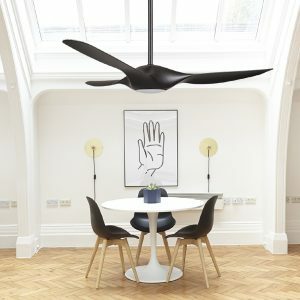 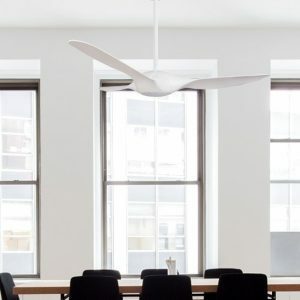 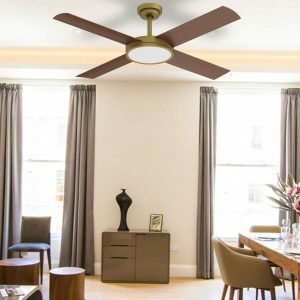 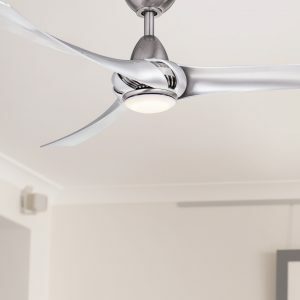 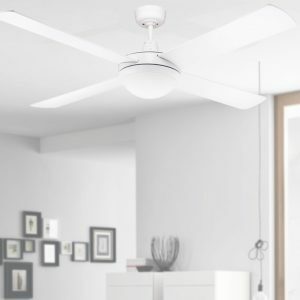 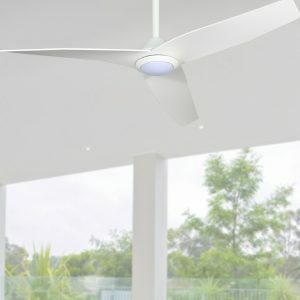 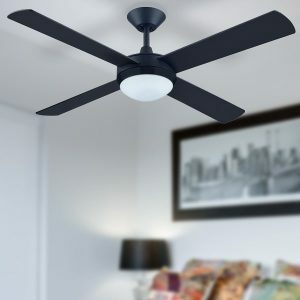 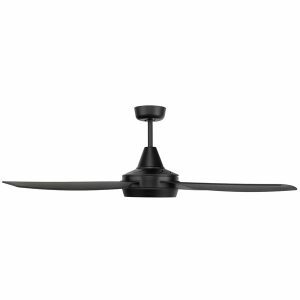 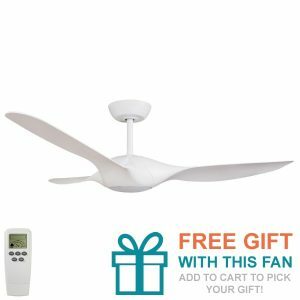 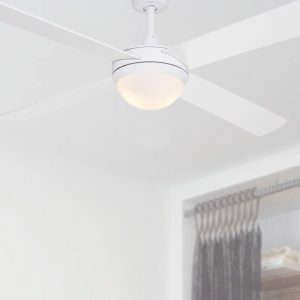 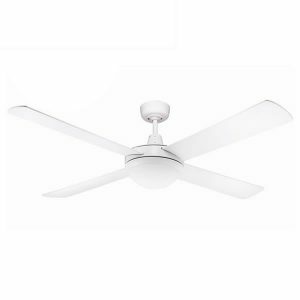 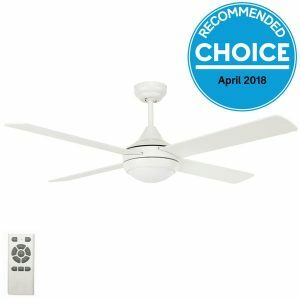 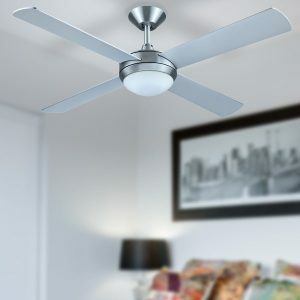 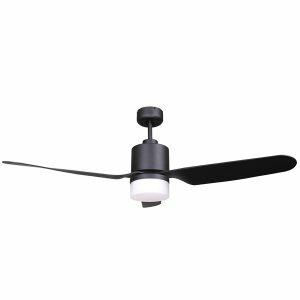 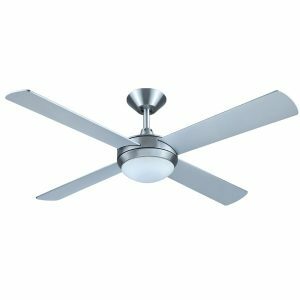 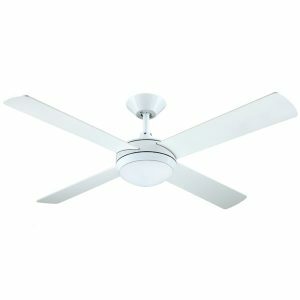 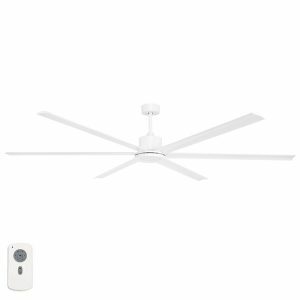 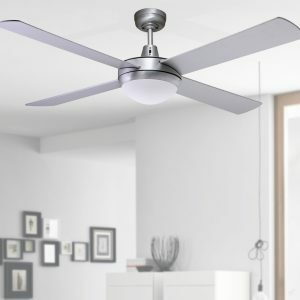 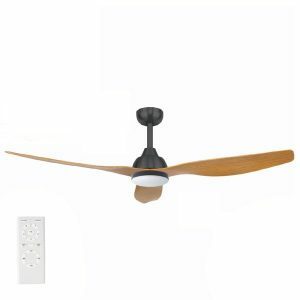 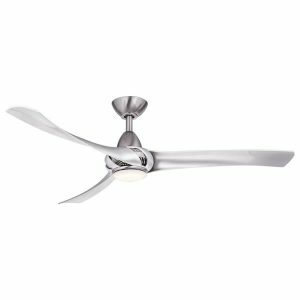 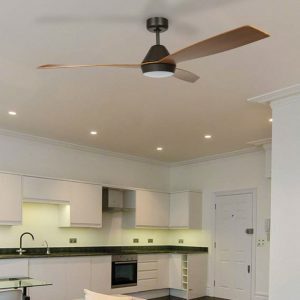 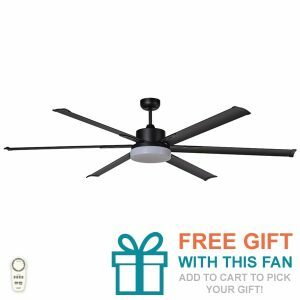 Below are a selection of ceiling fans that come with an LED light. 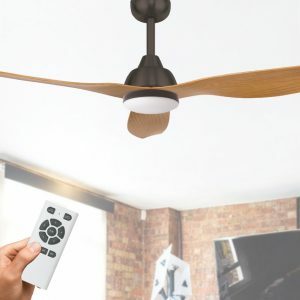 These use substantially less power while maintaining a similar output as older alternatives. 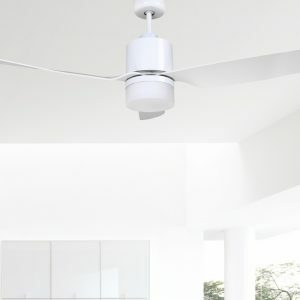 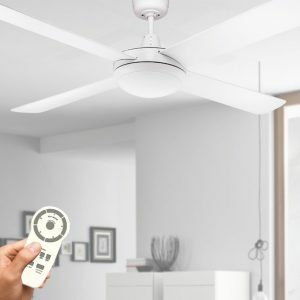 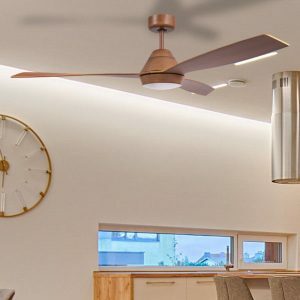 With a longer life span, this LED technology makes ceiling fans with light a great option for any room of the house.